WE ASKED OURSELVES, WHY WERE PILLOWS LIMITED TO JUST FOAM AND FEATHERS? release the tag to lock the height in place! MUTU optimally absorbs and disperses pressure while you rest and move in your sleep. 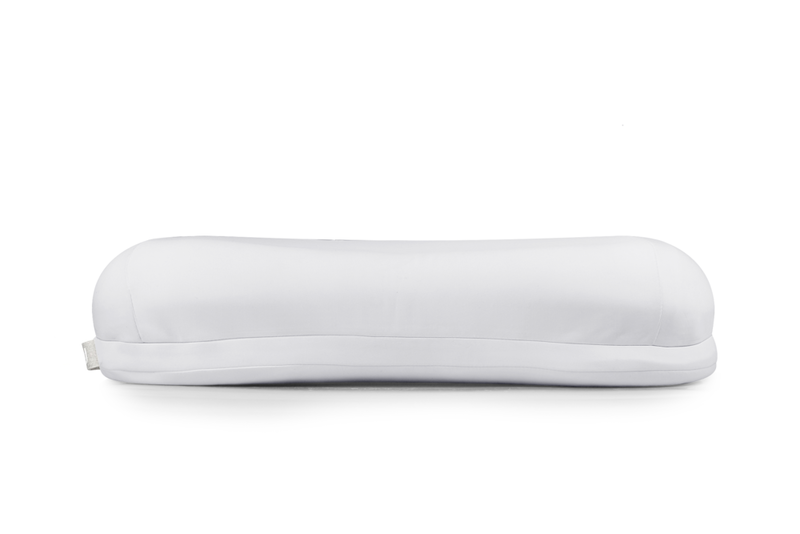 The MUTU will never lump, clump or sag, to ensure the smoothest and most supportive sleep ever. 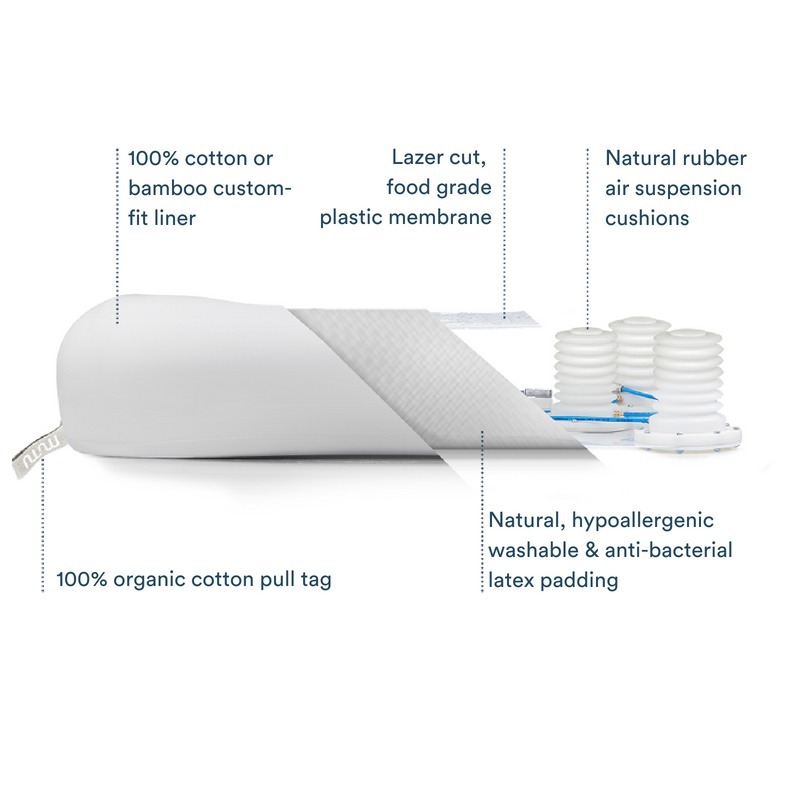 With less filler and more ventilation than standard pillows, MUTU is the hygienic choice for a healthier, fresher sleep.